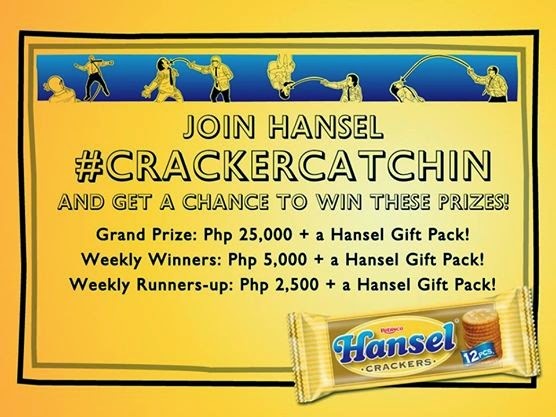 Rebisco held a Cracker Catchin Contest last month, wherein contestants must make a 15-sec video of themselves and their friends doing the best version/s of a Hansel Cracker Catch (HCC) using Instagram or any other video recording app/device. 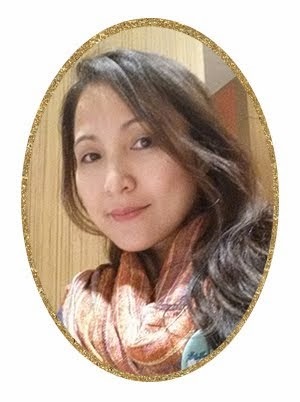 The big winner was announced last Saturday, October 11, at Market Market. 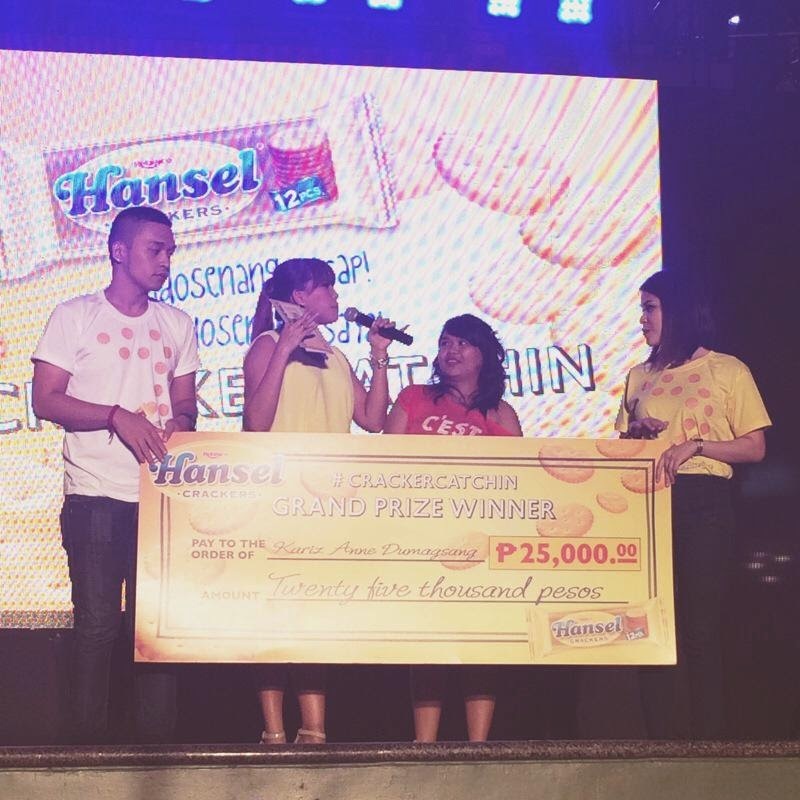 Kariz Anne Dumagsang took home P25,000 and Hansel gift pack! Lucky girls, congrats! 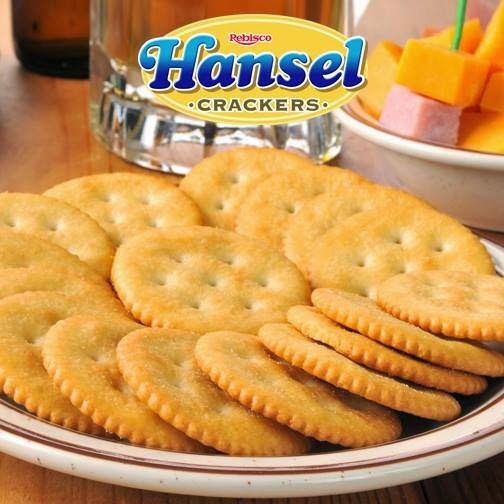 Hansel Crackers is an easy snack to enjoy. It is creamy, sweet-salty deliciousness is my kind of crackers. There are 12 in every pack so you can share them with your friends, officemates and family! 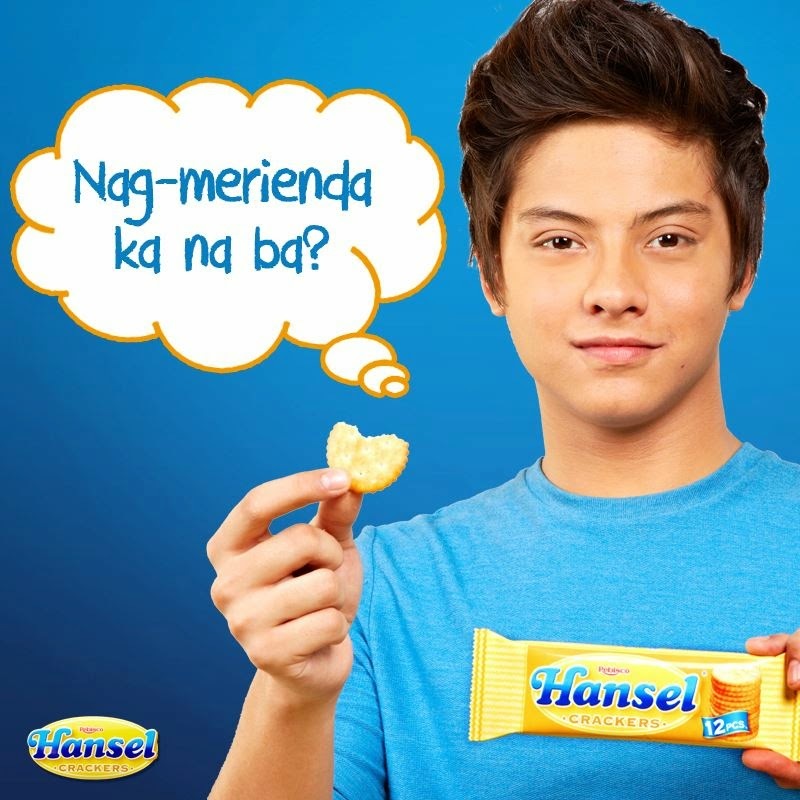 Even Daniel Padilla enjoy eating Hansel Crackers in between his shootings. 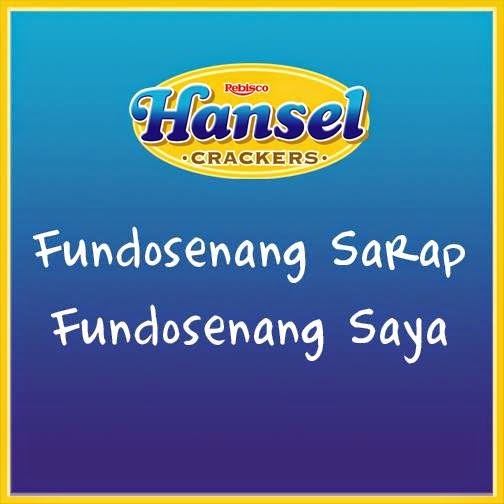 I'm sure he likes sharing Hansel Crackers with her loveteam, too!